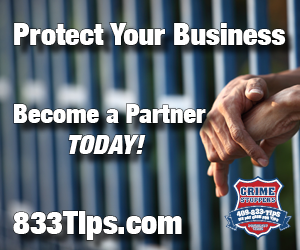 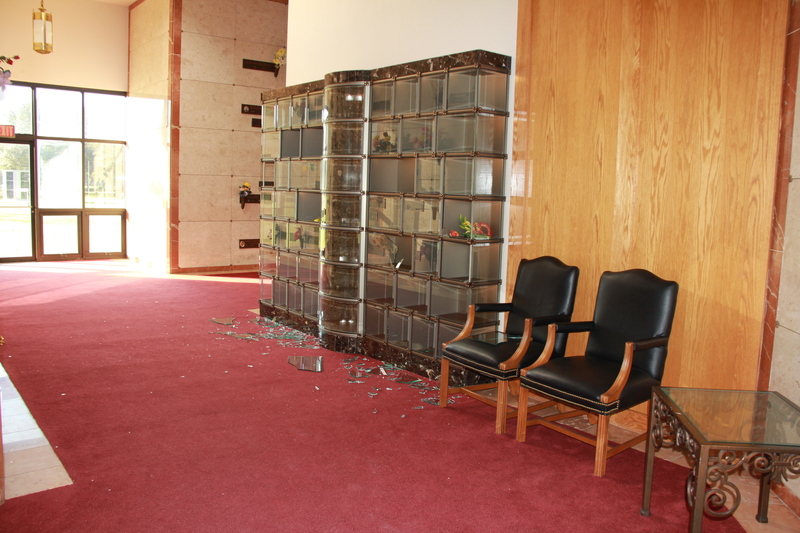 This week Crime Stoppers needs your help solving the burglary of a Beaumont Mausoleum. 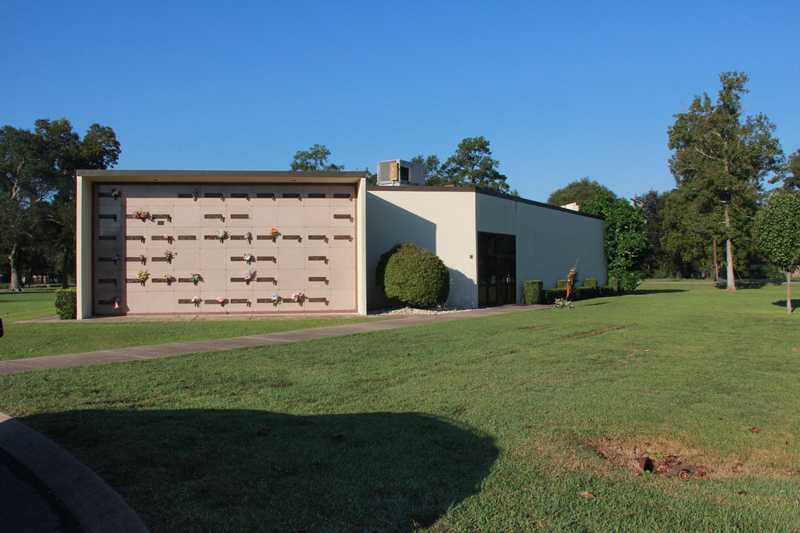 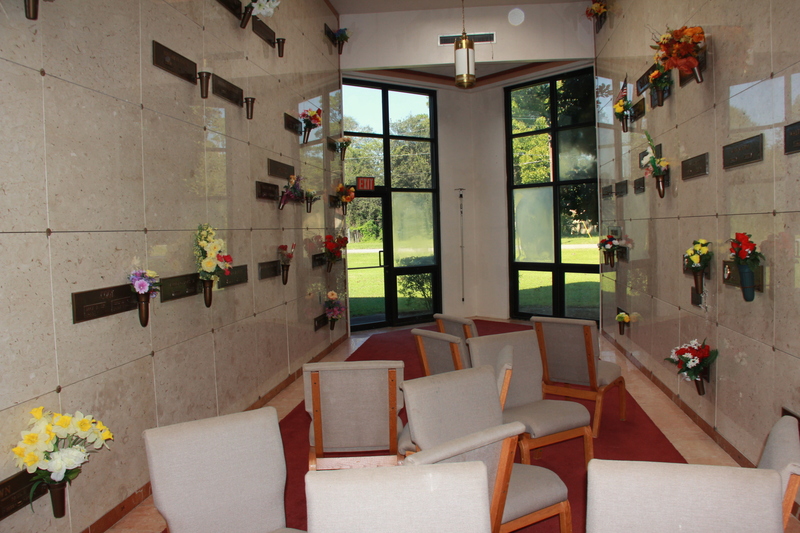 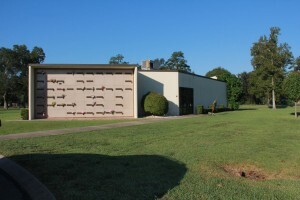 Sometime between Wednesday, October 28, 2015 after 5:00pm and Thursday October 29, 2015 before 8:00am, one of the Mausoleum’s located in Forrest Lawn Cemetery at 4955 Pine St in Beaumont, Tx, was burglarized. 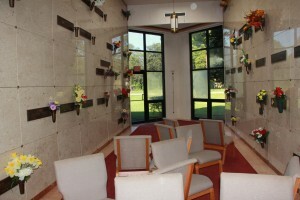 One of the caretakers tried to open the Mausoleum and noticed the doors were not locked. 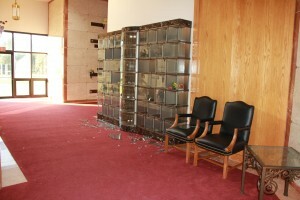 The caretaker went inside and noticed someone broke into the cases that housed various types of urns with human remains. 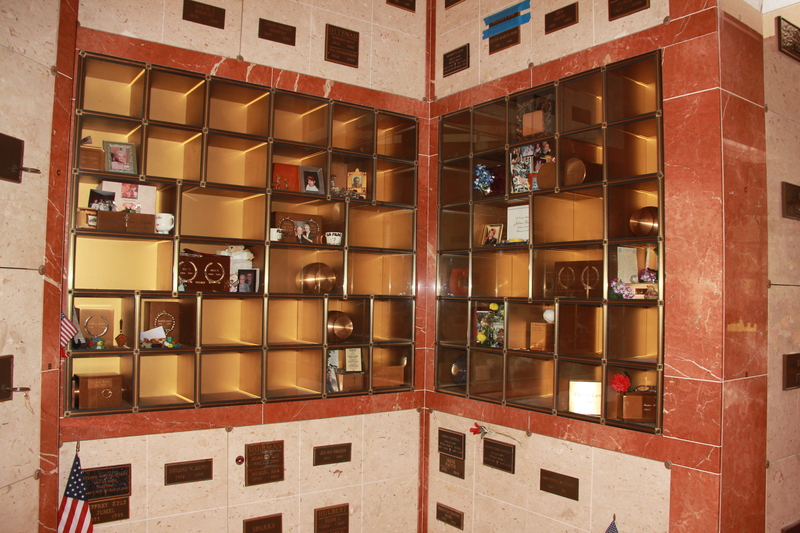 Suspects took 8 of the urns with human remains and personal items that were in the cases. 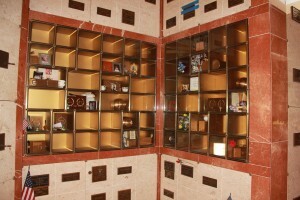 Most of the urns were wooden and housed with sentimental, religious artifacts and family heirlooms. 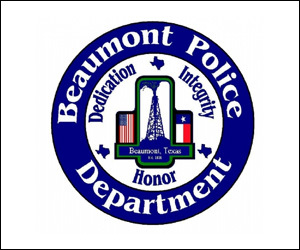 If you have any information about this or any felony crime, contact Crime Stoppers at 409-833-TIPS. 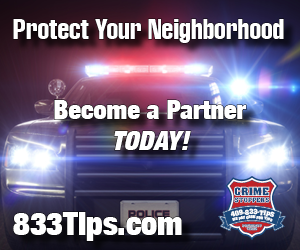 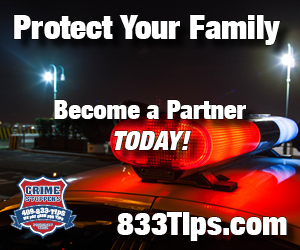 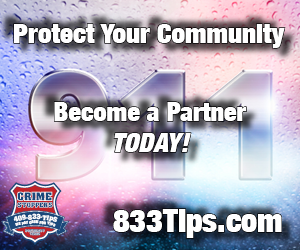 All tips are anonymous and you could be eligible for a cash reward of up $1000.